The BBC has performed a quiet U-turn over the fate of BBC Parliament. 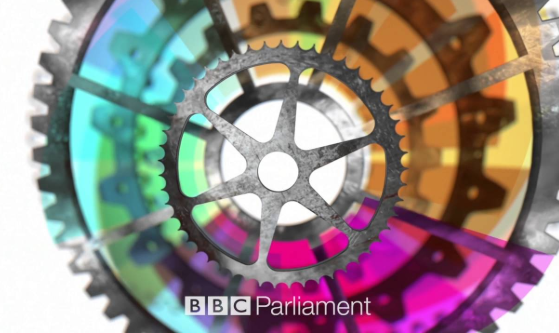 Earlier this year, the BBC announced it would be making BBC Parliament a part-time channel, taking the channel off-air during Parliamentary recesses and ending bespoke programming for the channel. BBC Parliament staff were told last week that the cuts had been reversed. Times Red Box reporter Esther Webber revealed the U-turn had been performed after union meetings and an intervention by the Speaker of the House of Commons, John Bercow. The BBC originally made the announcement about BBC Parliament as part of a major overhaul of its politics coverage, which saw the end of BBC Two's Daily Politics and the national edition of BBC One's Sunday Politics, and the launch of Politics Live on BBC Two. At the time, the BBC implied it wanted to broaden the appeal of its political output, while also making cost savings. "Having reflected on this over the summer, we now believe that the edited daily and weekly summary programmes should continue as they provide important reflection and clarity for audiences. We will also seek ways of bringing them to a wider audience, in addition to their current transmissions on the BBC News Channel and BBC One overnight. We are still working through what the precise mix of programming on BBC Parliament should be but our coverage of the Speaker’s Lectures will continue." Last updated 21:59 10/10/2018 with the addition of a comment from the BBC, made public after this story first broke.